Timing Your Home Sale for Success in 2015! I always say, “The best time to sell is when it's right for you." There is never an ideal time to sell when you consider our busy lives. Selling your home gets in the way of routine which just makes the whole process darn inconvenient. That being said, if you want to sell, ideally you want to make sure the process from start to finish is one that does not consume your lives for an extended period of time. Most homeowners are relieved when their home sells in less than a month. Anything longer and it begins to wear on sellers' patience. If you have a home to sell in 2015 you should be thinking of selling anytime from late January onward. Late January would not normally be a time that you would consider simply because gardens are still asleep due to the winter. In Vancouver, over the past several years, the late winter market has proven to be an opportune time to sell. Why, you ask. 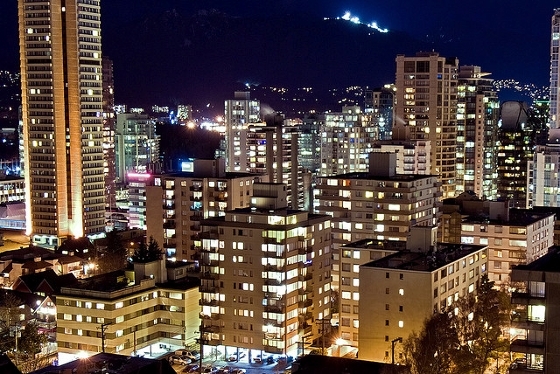 It is the Lunar New Year, a time when many overseas buyers travel to Vancouver for the purpose of buying real estate. This is a very busy time many smart homeowners have taken advantage of with tremendous success when it comes to selling their homes. This year the Chinese (Lunar) New Year is on February 19th. Typically we see a pickup in home sales 2 weeks before the New Year which lasts for at least a month after. If I was a homeowner on Vancouver’s West Side, I would seriously be looking to be on the market by no later than mid-February to take advantage of the traditionally busy time.